After an extended break following the release of his last film Bruce Lee, Mega Powerstar Ram Charan is currently overseeing the script work of his next film, the official remake of Tamil blockbuster Thani Oruvan. Initially, the film’s unit planned to launch the film in the third week of January and commence the regular shooting from February. However, the latest update from the film’s unit reveals that the film’s launch date has been pushed to the 10th of February. Apparently, Surender Reddy is in the US on his personal work and it will take him three more weeks to return to Hyderabad. 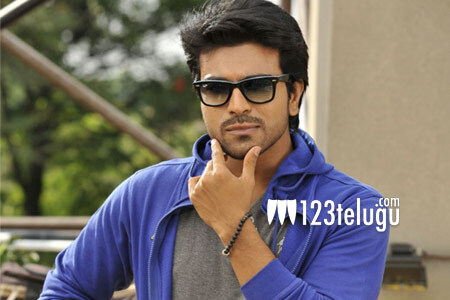 Soon after his arrival, Surender Reddy will give the final narration of the script to Ram Charan. Shruti Haasan is expected to team up with Charan, while Tamil star Arvind Swamy will reprise his role from the original version. Allu Arvind will produce this stylish cop drama under his Geetha Arts banner.